Have 50 lbs. of Mrs. Pasture's Horse Cookies shipped directly to YOUR barn! 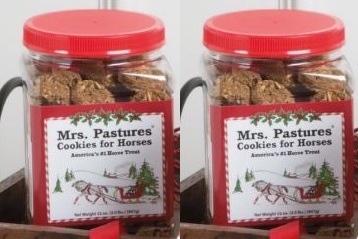 Mrs. Pastures Cookies for Horses 5 lbs. MRS. Pasture's REFILLS INCLUDES SHIPPING! 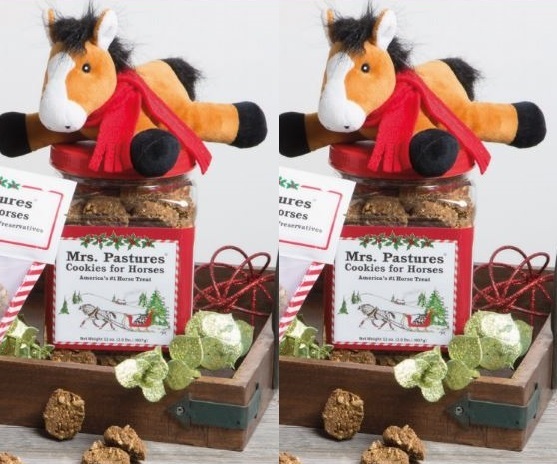 Mrs. Pastures Cookies for Horses - 35 lbs. 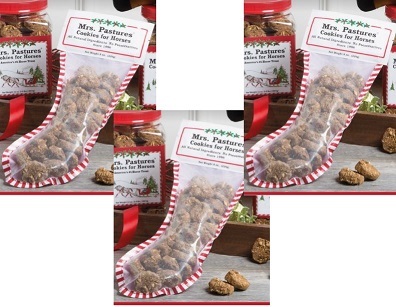 Mrs. Pastures Cookies for Horses - 50 lbs.